What’s your pet up to when you’re not at home? 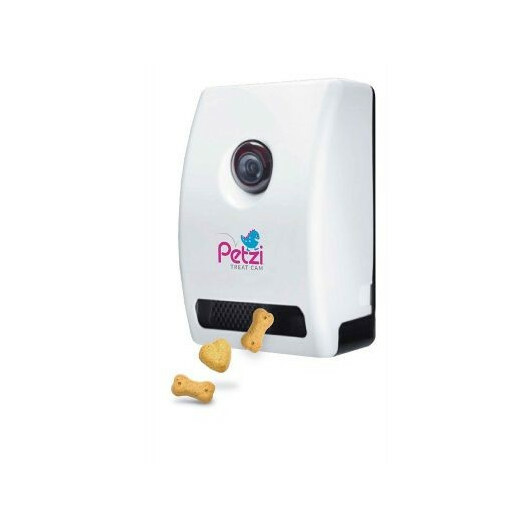 Petcube Bites is an indoor home pet camera that lets you check in on your pets from your smartphone. Enjoy peace of mind knowing your pets and home are secure. How do you keep your pet from being bored and out of trouble? 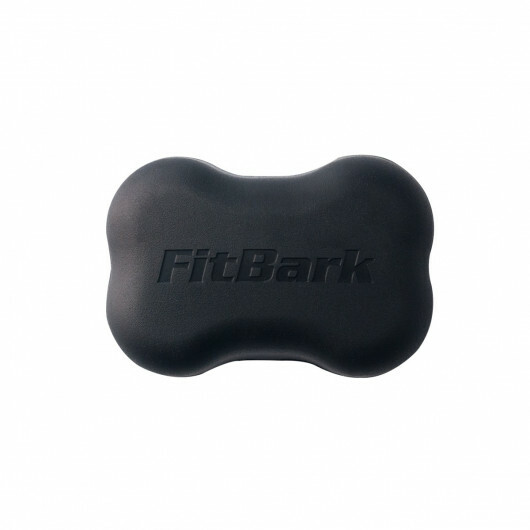 Reward good behavior by remotely flinging a treat to your pet, and tell them they did a good job. 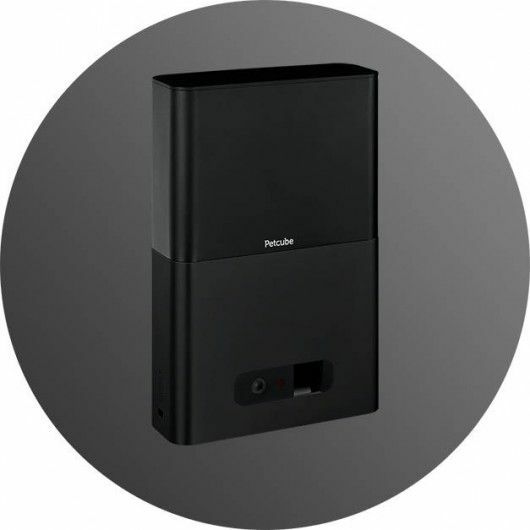 Use the sound and motion notificaton feature to alert you of major events happening at home. 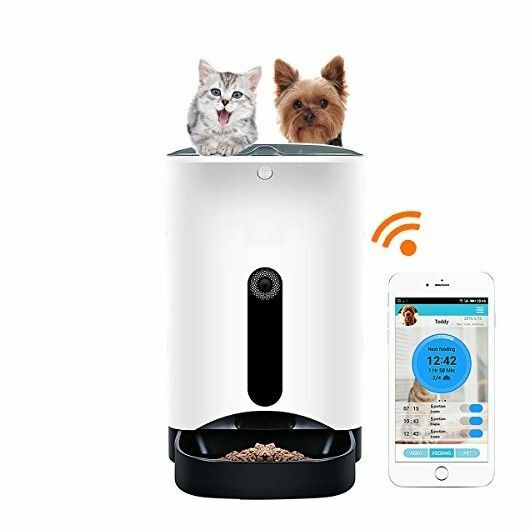 It’s the perfect pet monitor. Know that your furry ones are safe and out of trouble. 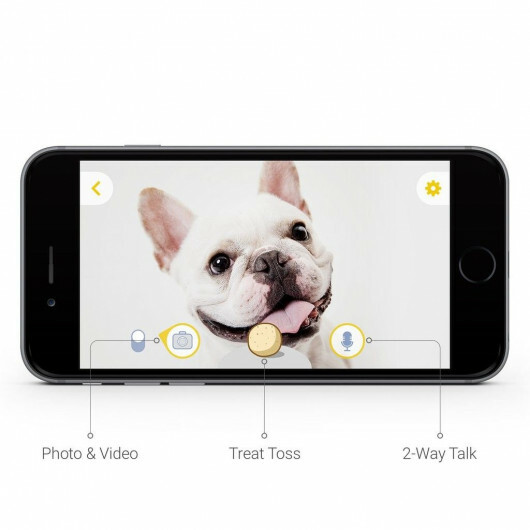 Use the push-to-talk feature in the Petcube App to hear and talk to your pet. Take a break to let them know you care. 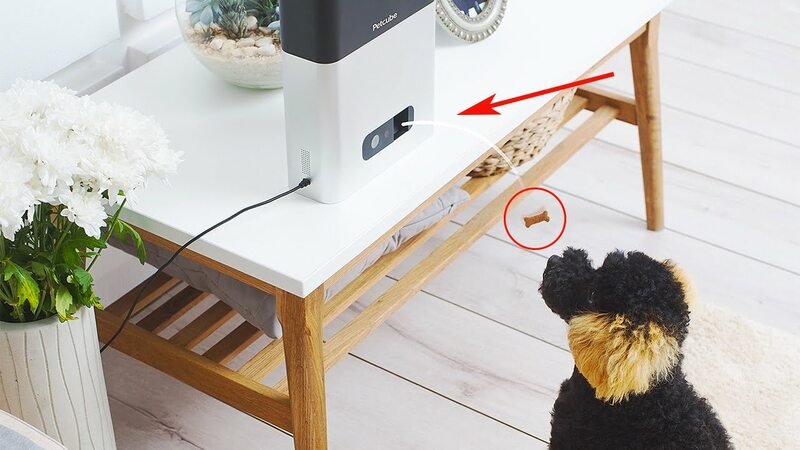 Petcube Bites is easy to set up and place anywhere in your home. You can place it on a flat surface like a table or shelf, or choose to mount it on the wall using the two drywall anchor screws included in the mounting kit. 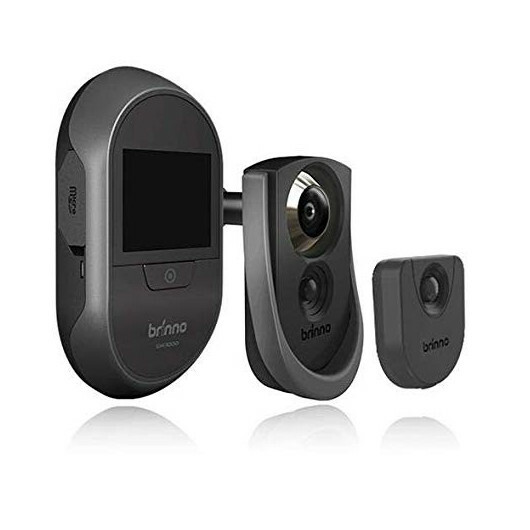 With sound and motion detection, get notified of major movements or disturbances in your home. We filter out background noise, so you only get alerts that matter to you. Choose Do Not Disturb mode when you don’t want to be bothered. 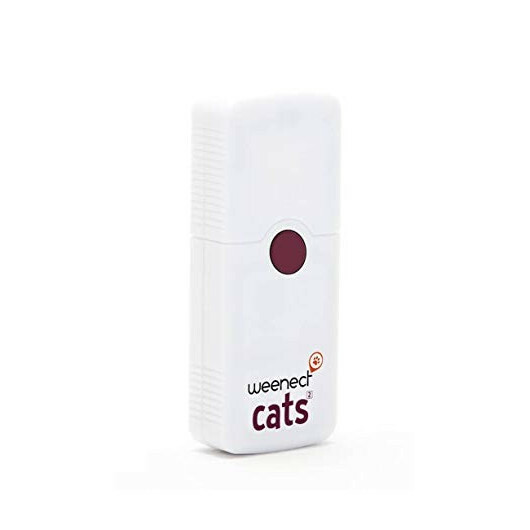 If your pet has free reign of the house, you can setup several Petcube Bites to cover the rooms and floors where they are most active - so you can watch and treat them wherever they are. 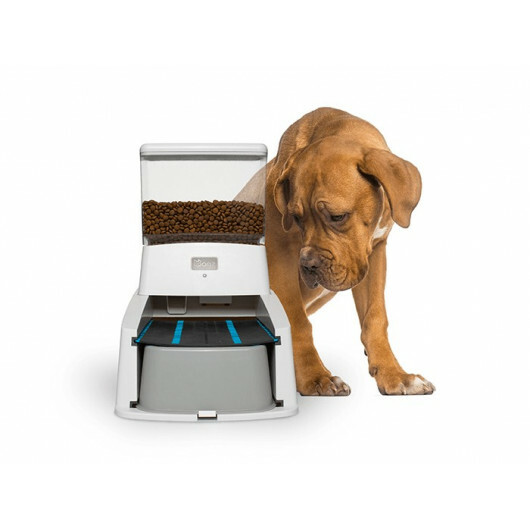 Or consider complementing Petcube Bites with Petcube Play, which has a built-in laser toy, giving you one camera to treat & reward your pet and another to play and exercise them. Petcube app requires iOS 8.4 or greater and Android 4.3 or greater. 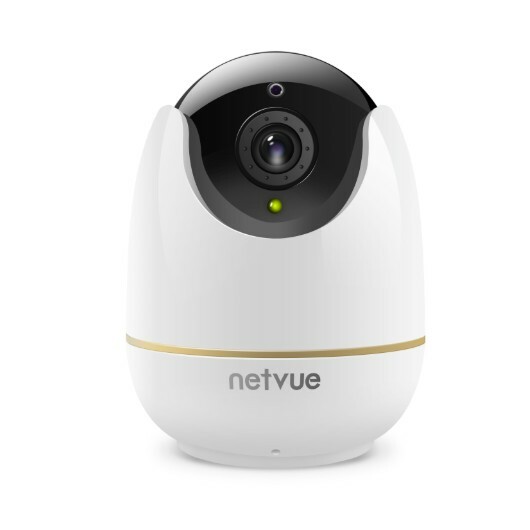 Petcube Camera has no Internet access and needs to be connected to a local Wi-Fi network. Petcube Camera has no internal battery, so it has to stay connected to the power source. I don’t see an option for Facebook Live? The Facebook Live feature is currently available for iOS Petcube users only. 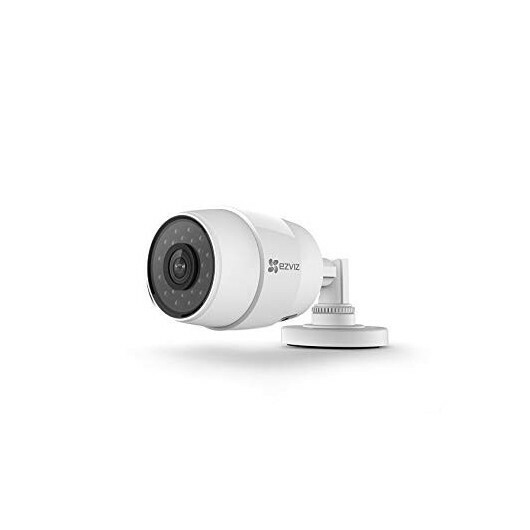 To use Facebook Live, you need to have the most recent version of the Petcube App and the most recent firmware version on your Petcube camera device. Can I take photos and save video to my phone during Facebook live streaming? You can take a photo snapshot of your Petcube camera device’s video feed during live streaming to Facebook. In order to do that, you need to tap the Photo Camera icon on the bottom left of the screen. While you are live streaming to Facebook, video recording to your own device is disabled. We love our new Petcube Bites! This have allowed to keep an eye on our cat while away, and still be able to distribute his treats on schedule with the schedule function. I have to admit I really enjoy shooting the treats from the app, though! It's really funny! The video quality is great also. We are very happy with this purchase.